Punk gigs, book reviews, discussions on anarchism, marxism, economics, poetry, feminism, Rojava, Joe Hill, metadata & more. Anarchists have sometimes accepted Marx's economic analysis, though not Marxist politics. In recent years, especially since the Global Financial Crisis, there has been renewed interest in economic matters, and by some anarchists, in 'Marxist economics'. This has polarised opinion among anarchists as to the validity of Marx's critique of political economy, and its relevance to anarchism. 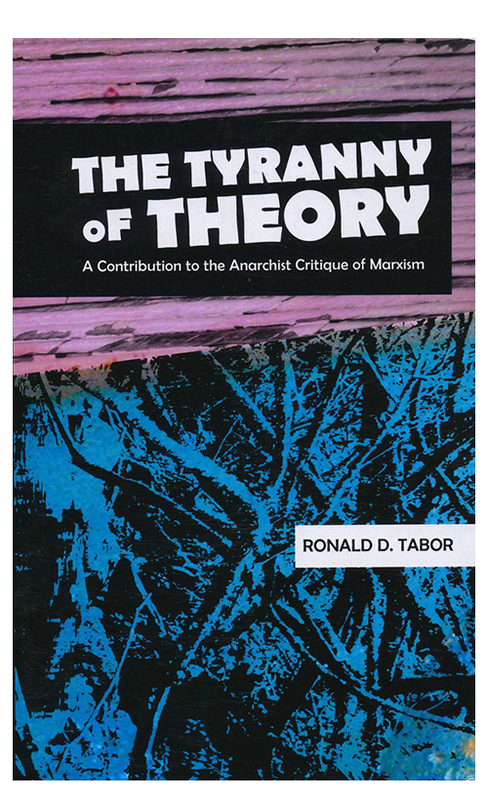 This Red and Black Forum will be a discussion between Paul Rubner and Sid Parissi of these matters, with reference to Ronald Tabor's book, The Tyranny of Theory: a Contribution to the Anarchist Critique of Marxism. Followed by discussion. Reading Tabor’s book is recommended, however not necessary. You’ll still get a lot out of the discussion if you haven’t read the book. It is available at Jura for $45. The event is free. Event on Facebook. 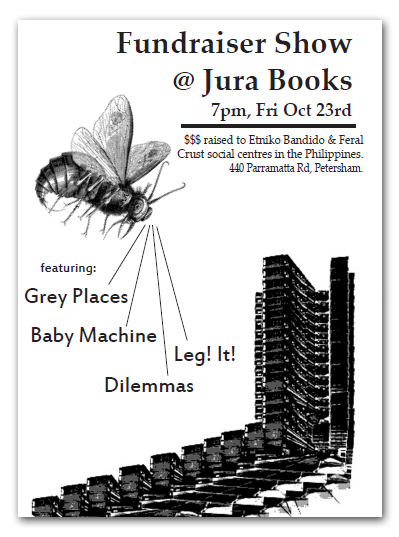 This Friday, Jura is hosting a punk gig with money raised going to Etniko Bandido and Feral Crust – two anarchist social centres in the Philippines. $10 entry. 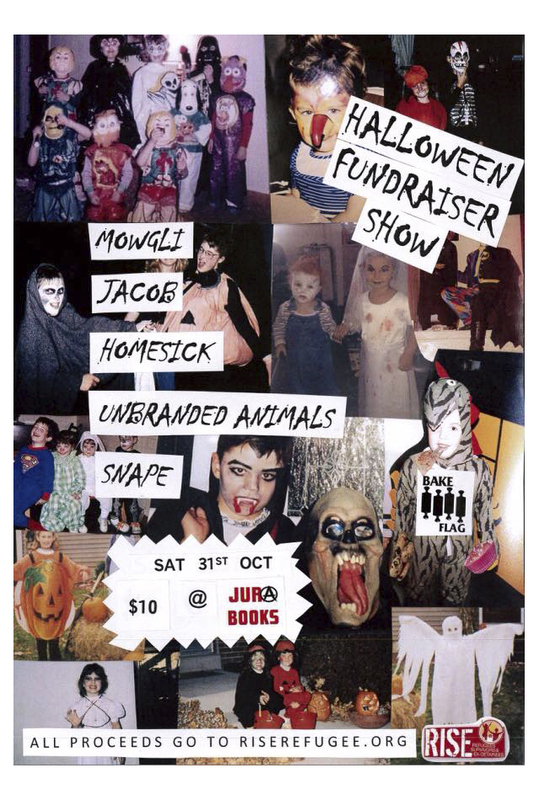 All ages, all welcome. Doors open 6pm, Sat 31st October. Vegan treats by Bake Flag will also be available. Event on Facebook. Please note that cultural appropriating/racist/sexist/homophobic costumes are NOT OK.
Two special poetry events with TT.O. TT.O. was born in 1951, raised in Fitzroy. He was employed as a survey draughtsman, and is now retired, living in Preston. 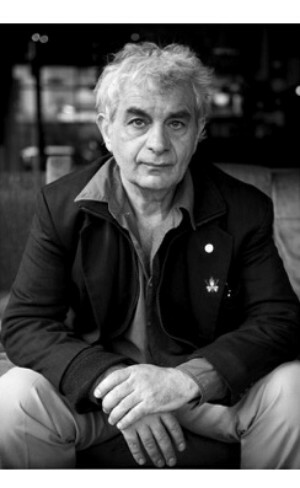 He has been involved in the anarchist movement since the early 1970s in Melbourne and has edited a variety of magazines, including fitzrot, “925”(worker’s poetry), and the current “Unusual Work”. TT.O. 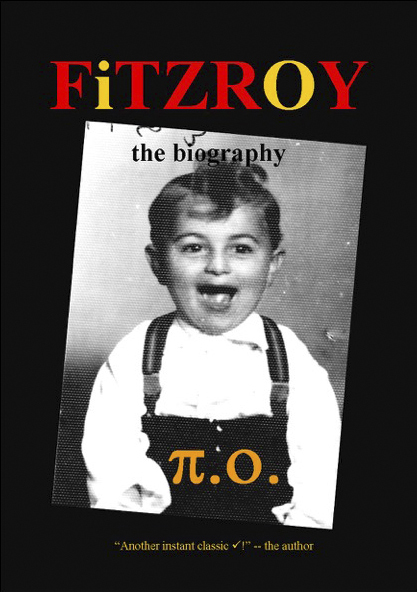 's books of poetry include: fitzroy brothel, street singe, panash, the fitzroy poems, 24 hours, the number poems, big numbers (new and selected). Anthologies he has edited include: missing forms (with peter murphy and alex selenietch), and off the record. He's toured the usa 1985, colombia 1997, germany 2003, thailand 2004 & 5, was a founding member of the poets union, and performance poetry in australia. At this book launch, TT.O. will read from and launch his new book. He grew up in “the Narrows” of Fitzroy and, in-and-on that “tainted corner” along that “terrible mile” known thru-out Australia as Gertrude St. and Brunswick St. opposite the Champion and Rob Roy Hotels. This is a poetry of place (and of, a place), from the perspective of one who grew up there -- not by a tour guide, a oncer, do-gooder, academic, apologist, blow-hard, or for that matter a blow in, but by one whose co-ordinates have always been (0 , 0). There are over 400 portraits of some of the most important people in Australia -- from prime ministers, saints, poets, priests, gangsters, adventurers, sculptors, murderers, and industrialists, as well as of those who may not otherwise have ever, seen the light of day again. A poetry of people, not property prices! With all the biographies merging with that of the poet’s own autobiography or biography and visa versa. This is a new kind of history, in a new & old kind of poetry, in a new era. A mammoth achievement in the annuals of Australian literature. Free. Book launch event on Facebook. At this Red & Black forum, TT.O. will traverse some of his experiences as an activist-poet. He will showcase some of Jas H. Duke’s poetry (the anarchist poets) 1939-1992, and talk about his life & involvement in England & Germany including his time at Freedom Press. He will also talk on other strains of anarchist-artist movements in Melbourne, including the Modernist push by the people out at “Heide”. TT.O. will explore some of the activity surrounding “925” the workers' poetry magazine (the biggest in the country spanning 5 years 3,000 copies towards the end) and collective effort press’ impact on Australian culture. Free event. Forum event on Facebook. Black Flags and Windmills: Hope, Anarchy, & the Common Ground Collective, by scott crow. $26. Imperiled Life: Revolution Against Climate Catastrophe, by Javier Sethness-Castro. $19. Well, where do I start? This is a book that will be liked by all the anarchists who still have an inclination towards Marx or marxism - of what is sometimes considered the less authoritarian sort. I don't hold that there is such a beast, but others do. In the case of this author, he constantly refers to the Frankfurt School people, Adorno, Horkheimer, Marcuse, as well as Marx, Gramsci. The odd thing is that, in the end, he advocates a sort of anarcho-communism... read more. Government in the Future, Noam Chomsky. $15. This is a great little book for someone who wants to know what Uncle Noam says about better ways to organise society, and the basic thoughts that underpin those ideas. So there's a bit of philosophy in there, but not too much for the novice. For the more advanced, the book gives a good road map towards several foundation thinkers and some practical examples of what actual people actually did strive to achieve. The references to Marx still puzzle me a bit, but I think Chomsky talks more about what Marx wished for an end point of a revolutionary process... read more. Adbusters: Manifesto for World Revolution, by Adbusters. $12. This is a beautifully produced magazine that I find enthralling in its poetic, imaginative use of imagery. Visually stimulating and often very confronting, but so wonderfully done - amazing, really. Like the image of a naked woman lying on her side, cuddled up to a.....pregnant man. What startling imagery....makes one think. Now, I do have some reservations about the politics of the Adbusters crew... read more. If you are a like-minded person and would like to participate in this reading/discussion group, please get in touch via email or personal message. People of all genders and sexualities are welcome and we would like this to be a safe space. We use a progressive speaking list, and try to let discussion be driven by wom*n's experiences of sexism and patriarchy. In the interests of honest disclosure, we should mention that the majority of us who have been participating so far identify as hetero cis men, with a smaller number identifying as wom*n, although at some meetings the gender balance has been even. Also, please note that this is not an open public ‘forum’ as such, but rather a smaller group with a commitment to ongoing discussion and development. Participants are all committed to turning up regularly (about monthly) and doing the readings. Recently, Michael Schmidt, author of Black Flame: The Revolutionary Class Politics of Anarchism and Syndicalism, and Cartography of Revolutionary Anarchism, has been accused by AK Press and others of being a racist and fascist. You can read the three articles containing the evidence presented (so far) against Schmidt here, here and here. You can also read Schmidt's response (written before those articles were released) and a lengthy Libcom discussion thread about it all. The Jura Collective has yet to make any final decisions about this matter, however we have had a preliminary discussion and have removed Schmidt's books from the shelves of our shop and library. We will reconsider the matter after all the evidence and responses have been presented. The new metadata regime implemented by the Australian government last week, makes it more important than ever that we all take steps to improve our digital privacy and security. This is really important - not just for you, but for all activists involved in political activity. Yes, it can be a hassle to learn how to improve your online security, but it's worth it - for your own sake, and as an act of solidarity with others in more dangerous positions. Check out this short primer by Robin Doherty, which explains what's happening and what you can do. Many of us at Jura are using TextSecure / RedPhone / Signal / VPN / riseup. Please join us! To fully understand revolutionary potential in Turkey, Syria and the Kurdish region in Iraq, it's critical to understand the transformation of the Kurdish liberation movement from Stalinism and nationalism into a movement aiming to create a democratic autonomous Kurdistan, not a centralised Kurdish state. This transformation started in the early 1990s, but the most radical changes occurred after the leader, Abdullah Ocalan, read the anarchist works of Murray Bookchin in the early 2000s. However this doesn't mean that the Kurdish liberation movement adopted all of Bookchin's ideas or anarchism as a whole, instead, a synthesis was adopted to reflect Kurdish realities. An exploration of this situation will be presented by Metin Guven, who has spent a number of years living in Turkey. Followed by discussion. Free event. 2015 is the centenary of the death of the iconic Wobbly bard and martyr, Joe Hill, the man who Joan Baez sang about at Woodstock in 1969. The itinerant Swede, who fought the boss at every opportunity, was executed for a crime many believe he did not commit. He was also famous for songs such as "The Preacher and the Slave" and "The Tramp" and who, though his songs, helped develop a strong working class culture in the Industrial Workers of the World. Rowan Day will give a talk on the life an death of this giant of the IWW and the downtrodden. Followed by discussion. Free event. We always need people to get involved at Jura. We're all volunteers, and the project is only as good as the community makes it. Can you help out? You could organise an event, come to a working bee, become a member of the collective, do shifts in the bookshop, or make a donation. If you're interested in getting involved, you're welcome to drop in anytime we're open and have a chat about it, or send us an email. Thanks for reading our email newsletter! We think this is the best way to stay in touch. However, we do also have Twitter and Facebook. While we have many reservations about Facebook, with its restrictive editorial control and capitalist agenda, we're also committed to spreading anarchist ideas through many different forums. We're up to 1,888 followers on Facebook. Can you help us get to 2,000? We'd really appreciate it if you would invite your (Australia-based) friends to like us. You could also invite your friends to our events, like and share our posts, and better still, get notifications when we post (because Facebook usually only shows our posts to 1 in 10 of the people who have liked our page.) To do this, visit our Facebook page, hover over the 'like' button and click on 'Get notifications'. Then you'll get notified when we post and you can help us spread the message. Whenever you like or share it helps boost our voice. Thanks!